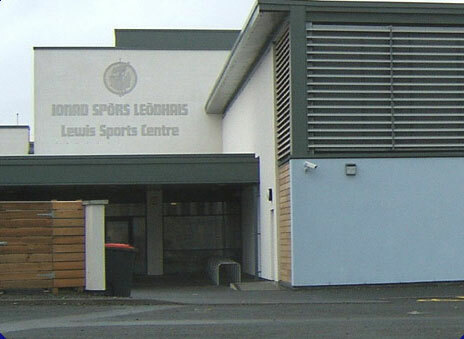 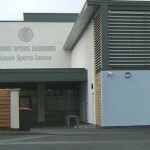 Isle of Lewis Sports Centre is a dual use Sports complex for schools and the public. 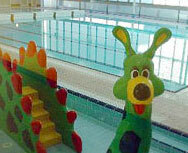 It is open from 8am – 10pm Monday to Friday, and 9am to 8pm on Saturdays. 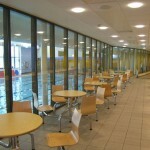 The Centre is new, and so offers ‘state of the Art’ facilities and activities. 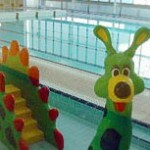 All ages are catered for with a soft play area. 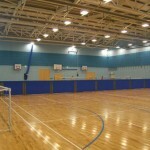 Facilities include: fitness centre, pool, Games Hall, Squash Courts, Health Suite, Climbing Wall, Hall. 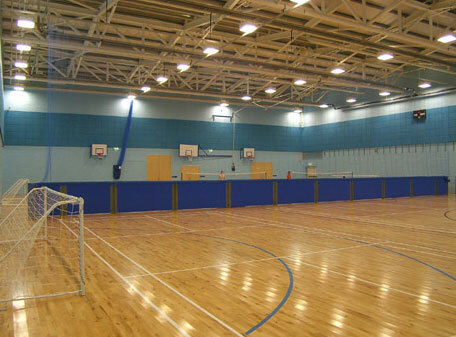 Outdoors, an Astro Turf pitch and running track is available for groups. 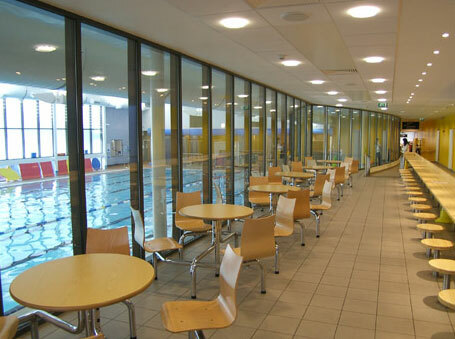 For locals or longer stay visitors, the centre offers a membership scheme which offers use of all the facilities for a single fee or a monthly payment.